Welcome to Bobby's Spa & Pool Services! Whether the project is large or small, Bobby's team of experts can provide the resources and solutions that are necessary for the results required. 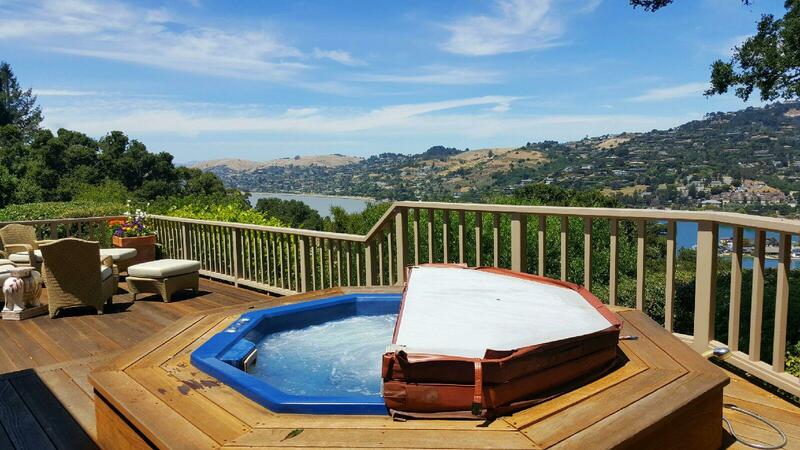 Since 1989, Bobby's Spa & Pool Service (BS&PS) has been providing service and expertise in Marin. 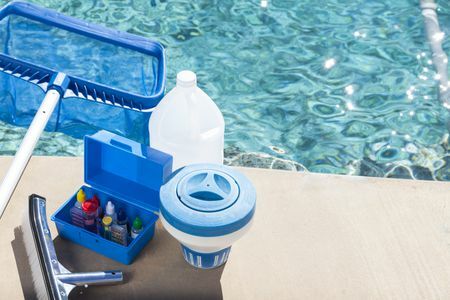 BS&PS is most well known for their fastidious attention to details around your pool area and with your equipment. Their philosophy is that you should not have to think about any kind of pool maintenance and just be free to enjoy your pool and spa, whether it is some errant leaves or an untidy equipment area. 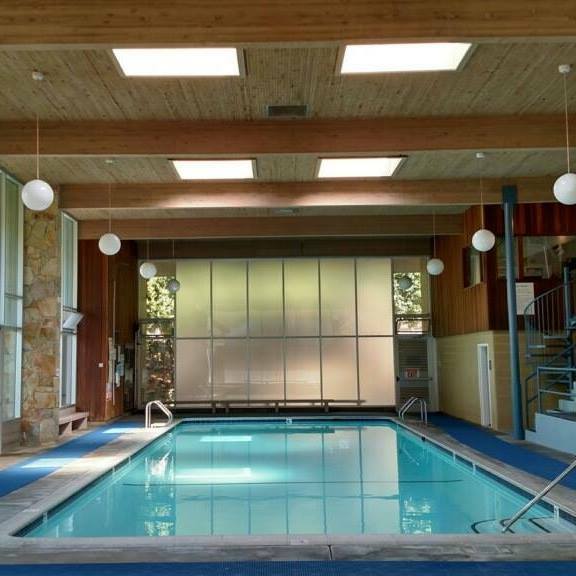 From regular maintenance and repairs to one-time cleanings to ready sale property pools to showcase status to larger commercial projects Bobby's Spa & Pool Service is ready to take simplify the process and get the job done. 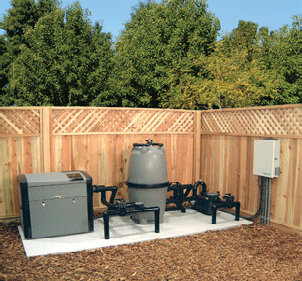 Along with maintenance, Bobby's Spa & Pool Service provides equipment replacements and upgrades with a full line of energy efficient pumps and low emission, energy efficient heaters and solar panels.